Chr. Hansen realizes solid organic growth of 10 % in the first three months of the financial year 2018/19, delivering in line with our „Nature’s no. 1 – Sustainably“ growth ambitions. Chr. Hansen reports solid organic revenue growth of 10 % in the first three months corresponding to 6 % reported growth due to adverse currency impacts: Food Cultures & Enzymes 10 %, Health & Nutrition 17 % and Natural Colors 6 %. EBIT before special items increased by 9 % to EUR 71 million, corresponding to an EBIT margin before special items of 26.3 % which was up 0.9 %-point compared to last year. The overall outlook for 2018/19 remains unchanged. 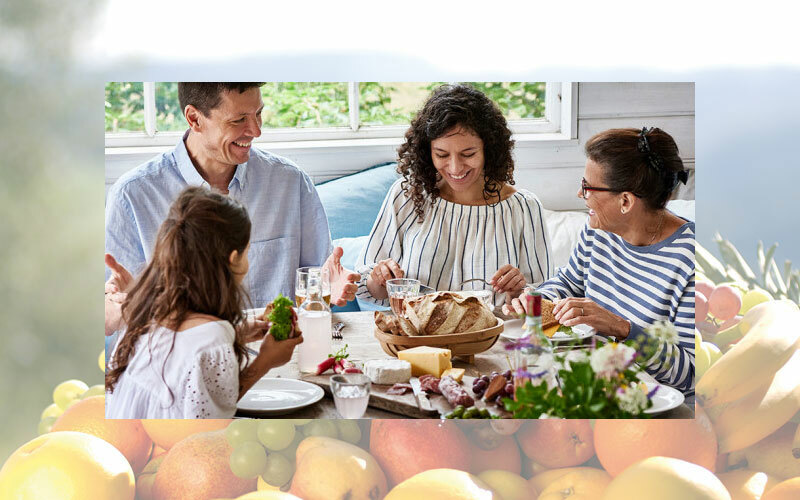 “Our EBIT margin before special items in Q1 increased by 0.9 %-point and was driven by improved margins in Health & Nutrition and Natural Colors. The EBIT margin in Food Cultures & Enzymes was positively impacted by a strong development in gross margin, and ended on par with last year, as we continued to invest in our growth and innovation priorities. We continue to expect a positive contribution from further scalability benefits, as we ramp up utilization of the new capacity in our facility in Copenhagen.